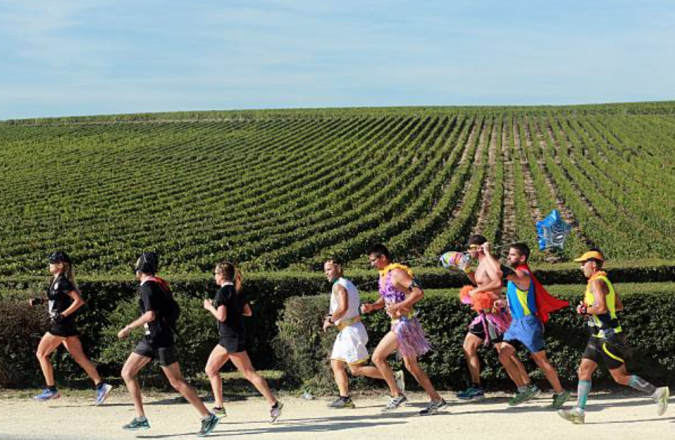 Would You Run In A Marathon if it Included Wine & Cheese? This One Does! 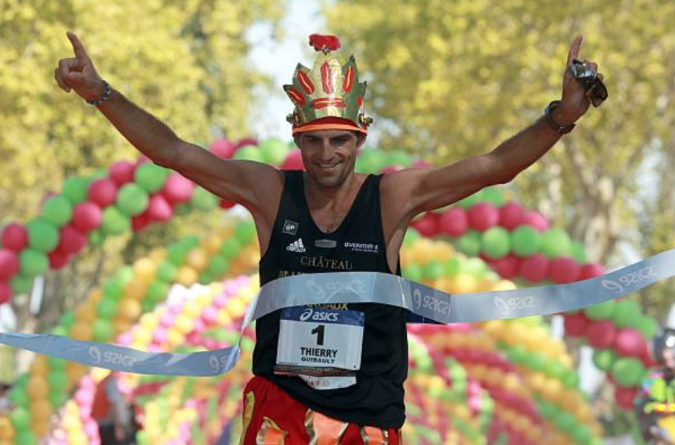 Home » Lifestyle » Would You Run In A Marathon if it Included Wine & Cheese? This One Does! For people who love to run in the great outdoors, Marathons are a great way to stay in shape while raising money for good causes. But I think we can all agree that running for hours on end isn’t for everyone. I think most of us would probably prefer to stay at home and watch a marathon on TV while enjoying a glass of wine and some cheese. 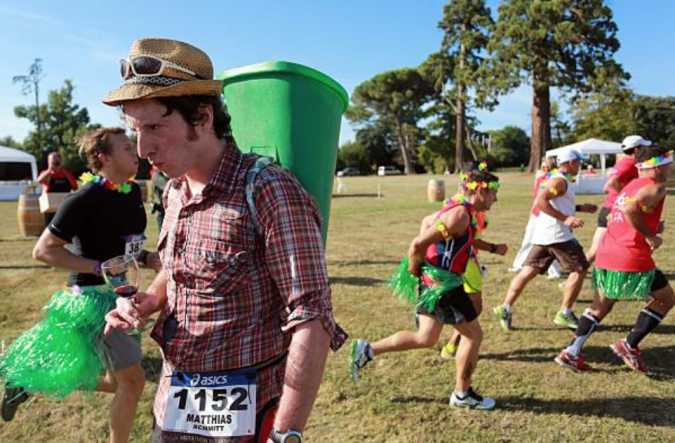 But, what if there was a marathon that combined the running with a love for cheese and alcohol? Well, it turns out that such a marathon actually exists! 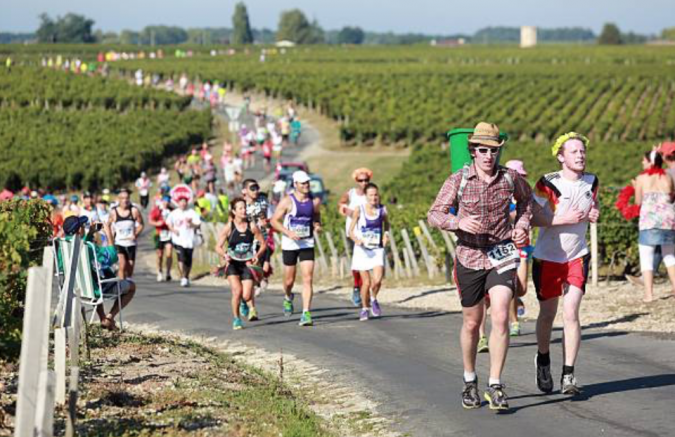 It is called the Marathon du Medoc. 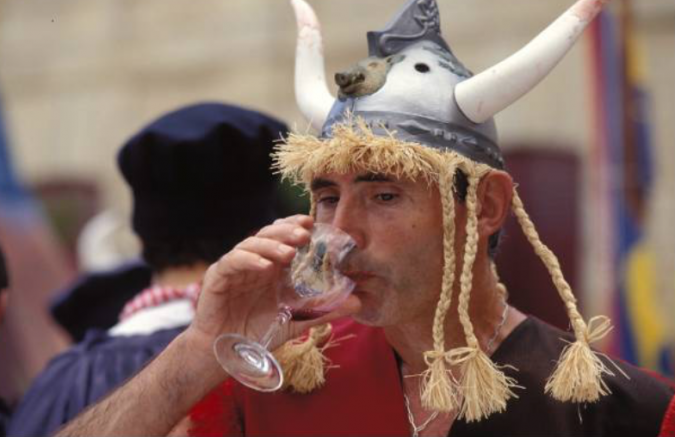 It takes place in France, the land of wine and cheese – literally the best place for such a thing to exist. It takes you across stunning French towns and landscapes. Even some old French castles! 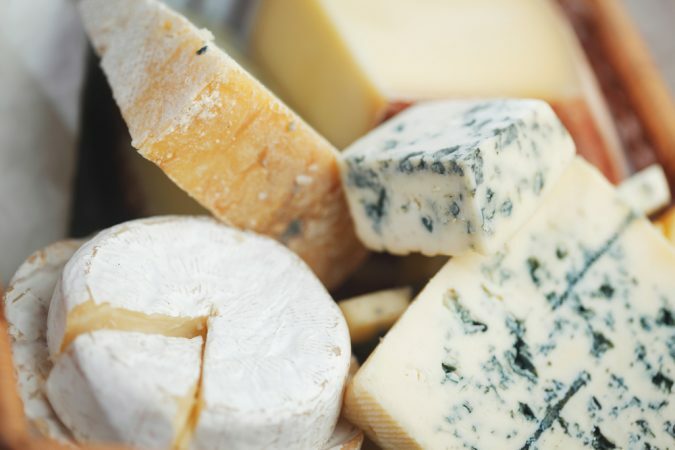 It takes place in France, the land of wine and cheese – literally the best place for such a thing to exist. But you won’t find water on the refreshment table! 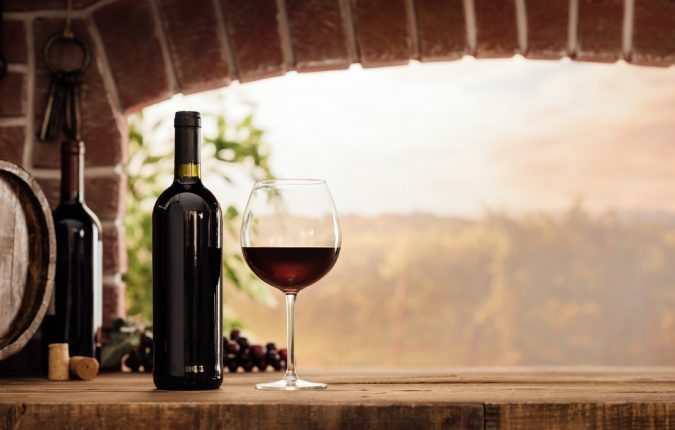 Instead you’ll find wine tasting sessions. As well as a whole range of gourmet food. 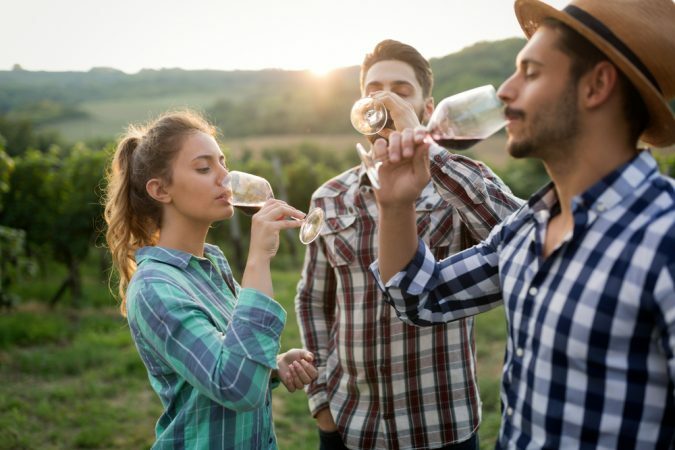 Along with your wine, you can sample local ice cream, grapes and even shellfish! And of course, there’s cheese! Which you also get to sample during the run! I think I would do more than just sample though! And you have to do it in fancy dress! Yep! 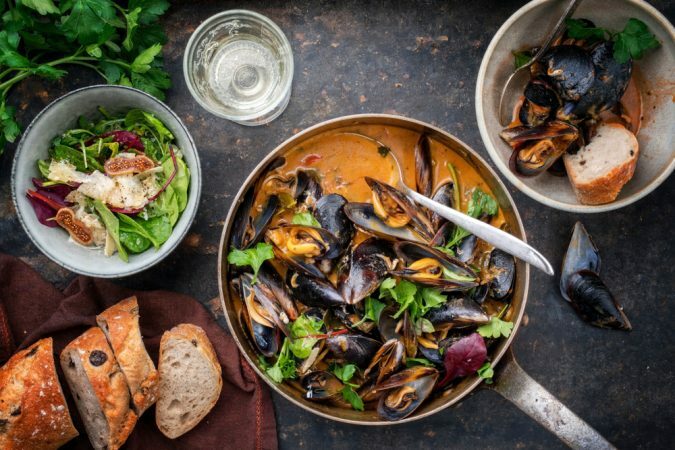 Not only do you get to gorge on cheese, oysters and wine. But you also get to do it dressed as your favourite Disney character, Tin-Tin or a DC superhero. But there’s a time limit. Participants of the marathon are given six and a half hours to complete the course. Giving first-time runners plenty of time to enjoy the experience. Of course it’s not all about the food. 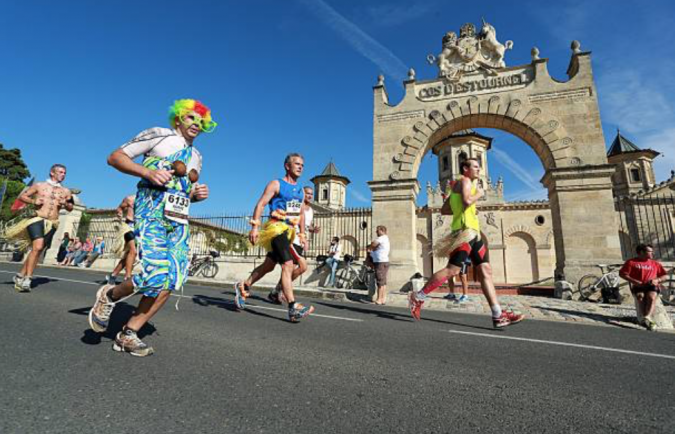 While taking part in the marathon, you are welcome to enjoy the wine but you’re also expected to drink responsibly. And there’s so much more to enjoy! 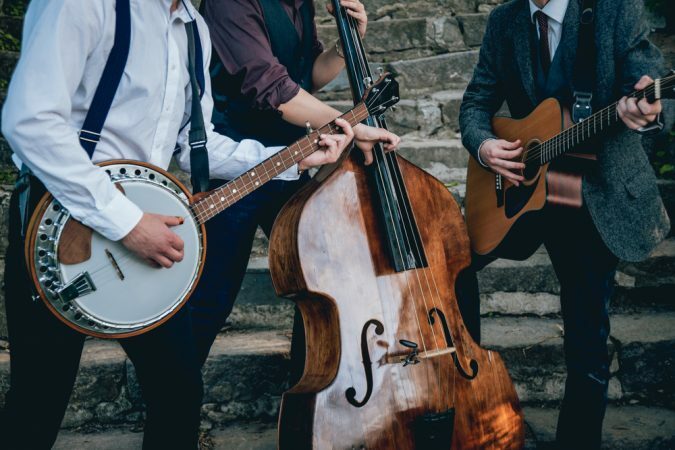 Not only is there food and drink, but you also get to experience historical landmarks, the beautiful countryside and even live music. And I bet you can guess what the winner gets! And they get a lot of it. 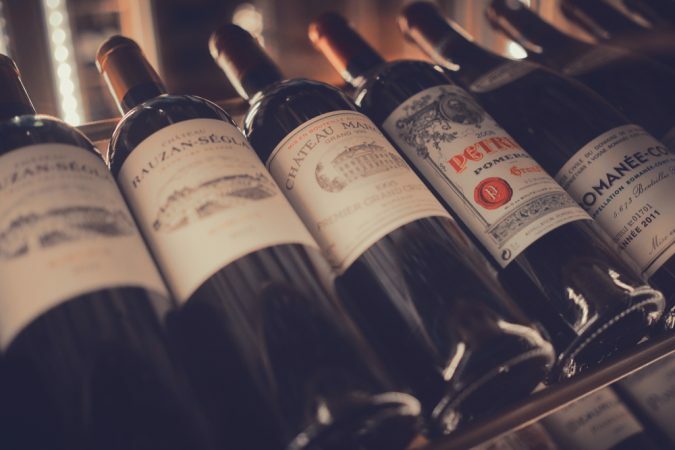 The winners in both the male and female categories are rewarded with their weight in Medoc. But even the runners-up get something. The top 3 in each category also win a box of fine wine. And you can win a prize for your costume! So make sure to dust off your nurse outfit, because you could win best dressed. The registration for the 2019 race has already opened up! 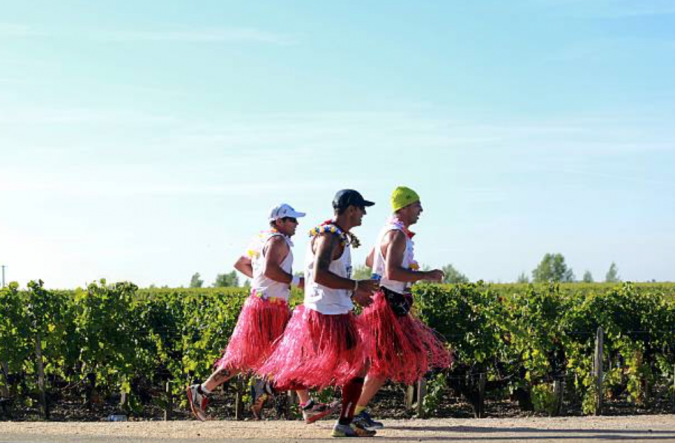 You can find more information on the Marathon du Medoc website.